2. Click on Show hard edges. the content menu will be checked. and the check box becomes unchecked. 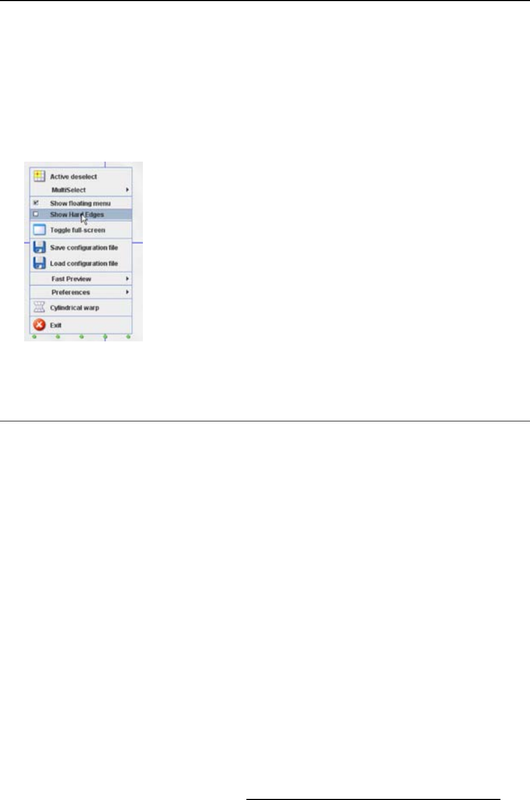 right click on the grid to open the context menu and select Save c onﬁguration ﬁle (1b). 2. Click on the ﬁle name input ﬁeld and enter a name for the ﬁle (3).